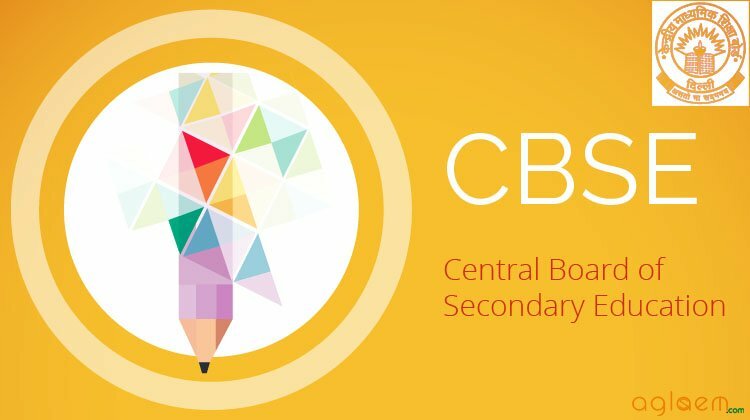 CBSE Model Answer of Topper – These are the answers selected by the CBSE Board as best possible answers to the questions asked in CBSE Board Exam of class 12th. These can be referred by current students to improve their answering method to get maximum marks in the coming CBSE Board Exams of Class X.
CBSE Class XII Board Exam Model Answers of 2018 is given below. Here are all more CBSE Model Answer Sheets for Class 12 Examination. You can view / download all the answer sheet from the above given links for free. CBSE Class 12 Model Answer Sheet help student to know the proper approach to answer in the board examination as per the marking scheme.